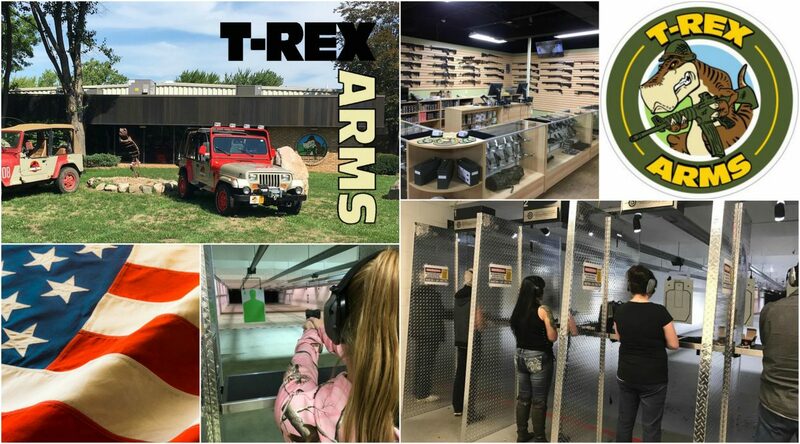 At T-Rex Arms, we stock a wide selection of new firearms from major manufacturers. However, we are happy to receive used firearms from our loyal customers. If you have a used firearm that you wish to sell, stop by and let us take a look. We will make reasonable offers in cash for firearms in good condition and in fully working order. We will ask you to provide a valid ID and may ask that you leave it with us for a period from 24 – 48 hours. This allows us to perform various checks, including ensuring its condition with our gunsmith. Once we are happy, we will handle the paperwork and you can come and collect your cash.